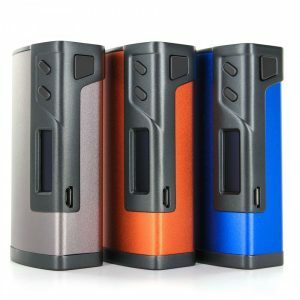 The Innokin Cool Fire 4 TC100 Box Mod is powerful and full of features that make it a desirable mod on today’s market. The Innokin Cool Fire 4 TC100 vape mod features the Atheon chipset, allowing it to reach a massive 100 watt output, all in a very accurate fashion. The Cool Fire 4 TC 100 comes with the temperature control feature, supporting Stainless Steel, Ni200 Nickel, and Titanium heating elements, and firing as low as 0.1 ohms. 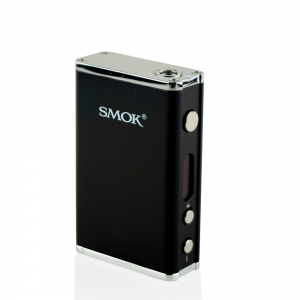 The feature supports a 300 to 600 degree Fahrenheit adjustment range for the best clouds with all e-liquids. 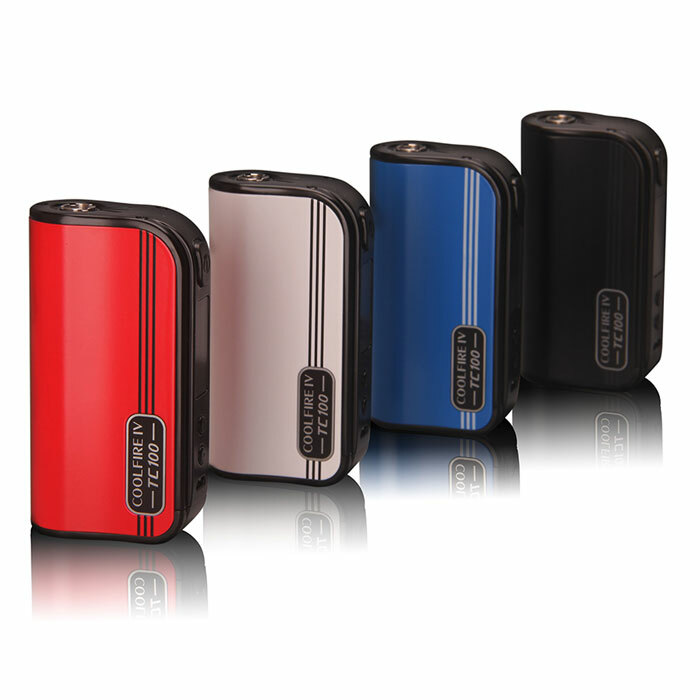 The overall design of the mod is to prevent all dry hits, making vaping with it a much more pleasant process. The Aethon chipset allows to the mod to achieve an impressive 0.2 second button response time. 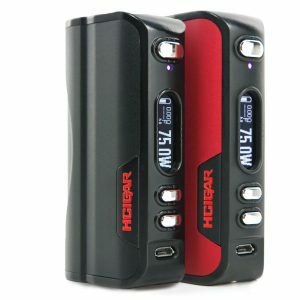 The 3300mAh battery is huge, and the included Micro USB Port allows charging wherever there is a power source. The OLED Display shows off all needed information in a neat fashion to reduce eye strain. 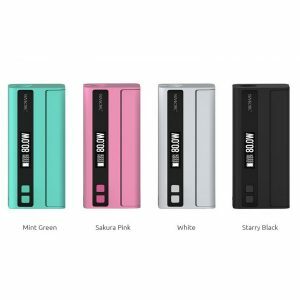 In conclusion, the Innokin Cool Fire 4 TC100 Box Mod is a well-priced box mod that deserves a spot on everyone’s shelf with its huge output range and impressive chipset.